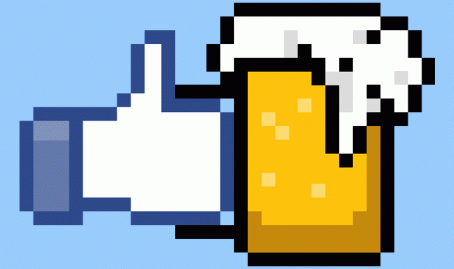 Alcohol marketing is big business, but what is it for? If the drinks industry is to be believed, advertising doesn’t make people drink more: it just encourages them to choose one brand over another. If health campaigners are to be believed, alcohol marketing causes people to both start drinking earlier, to drink more frequently and to have more positive expectations about alcohol. Meanwhile, social researchers point out that advertising operates within a complex range of cultural and economic drivers and that it is extremely difficult to bracket off the impact of marketing from the other contextual influences that shape people’s beliefs and behaviours around drink. Continental drinking: qu’est-ce que c’est? Does drink sneak up on you? A recent UK Government campaign warns that it might, especially if you’re the kind of person who likes the odd glass of wine or beer at home.